There's a ton of info about colleges. But when it comes down to it, what most students really need to know is how much it's going to cost them and if they'll land a job after graduation. The White House says that information is too hard to find. It published a new online tool on Saturday that lays out those stats and more, aiming to make it easier for high school students and their families to choose the right college. 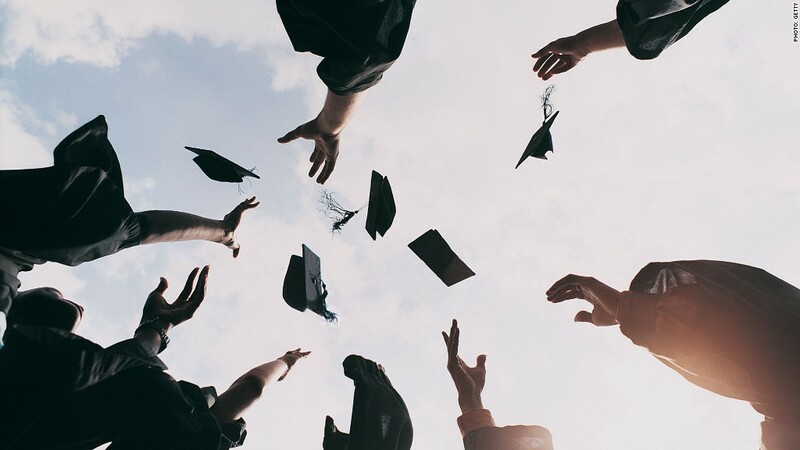 What sets it apart from other college lists is that it includes how much graduates earn after attending the school as well as the average monthly loan payment for those who borrowed to pay for their education. It also breaks down how much the college will actually cost depending on the scholarships and grants available and your family's income bracket. It's not a ranking, but officials did call out some "high-performing" colleges on a call with reporters Friday. Barnard College, James Madison University, Cabarrus College of Health Science in North Carolina, and Colorado Northwestern Community Colleges all provide an affordable education that gets students good-paying jobs. Calculator: How much will that college really cost? They named Harvey Mudd, University of Maryland-College Park, Coleman University in San Diego, and Bismark State College as schools whose students graduate on time, get good jobs and can pay off their loans quickly. And those that have made college affordable for low-income students? The University at Albany, UC-Irvine, Lake Area Technical College in South Dakota, and Mount Aloysius College in Pennsylvania. The White House is calling it a "College Scorecard." While it allows you to compare schools, it's not a list. Some rankings "pretend there's a big distinction between number 36 and 37," said Under Secretary of Education Ted Mitchell. "They're not useful for students trying to pick a college," he said. In 2013, President Obama called for a system that would assign each college a rating based on things like graduation rates, debt rates and access for poorer students. 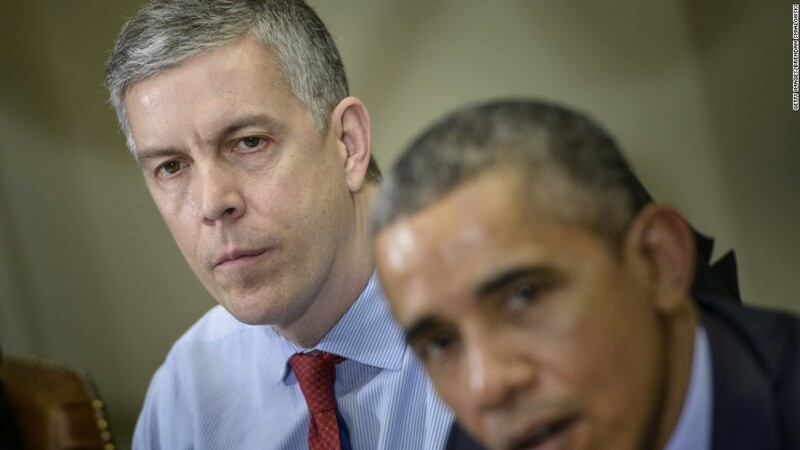 He wanted a school's financial aid tied to the rating.